This is a quick reference list for the locations of show topics in Episode 71 of The Dr. David Geier Show. Can exercise be detrimental to weight loss? Autografts vs allografts for ACL surgery? 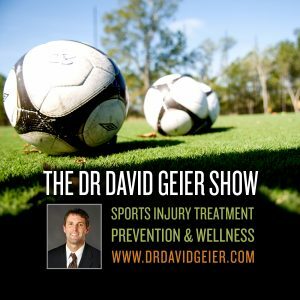 Rehab vs surgery for groin injury and presumed athletic pubalgia? New helmet technology to prevent concussions? Injury statistics in men’s college soccer? 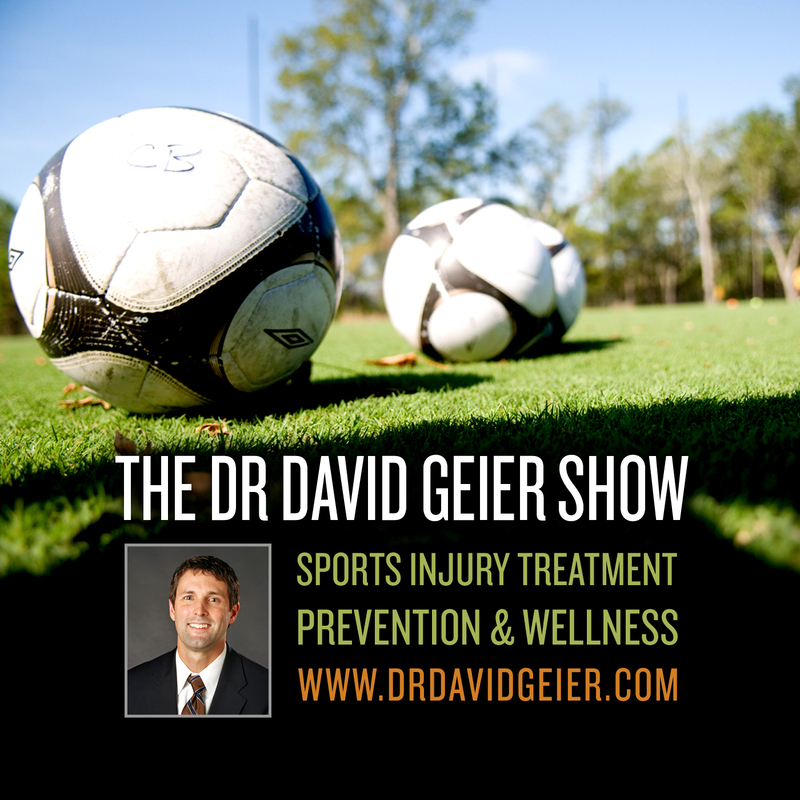 Thanks to those of you who supported and contributed to The Dr. David Geier Show in 2012!